Roger has been a Director of the Education Group since 2014. Up until the end of 2013 he was a school Principal – a role he had held for a number of years. He has also held other school leadership roles prior to this. He brings his very extensive and recent experience as a successful primary school principal to the area of school leadership development as well as to the wider aspects of school leadership. He has a particular passion for developing school leaders and increasing teacher effectiveness and is a strong proponent of coaching in the school setting. Roger was presented with a ‘Distinguished Fellow of APPA’ award in 2013 – the APPA’s highest accolade. He has been President of the Auckland Primary Principals Association and Secretary of the same organisation. In 2005 Roger was granted the prestigious ASB/APPA Travelling Fellowship Award for six months. Roger was awarded a ‘Service with Distinction’ award from APPA in 2007. Roger works extensively with school Principals and senior leaders through Professional Learning Groups and and appraisal processes. He has also taken the advisor role in assisting Boards of Trustees with the appointment of a principal and he continues to mentor a number of aspiring principals, first time principals and senior leaders. Roger was the recipient of fellowship to work as a Leadership and Management facilitator with the University of Auckland, Team Solutions. 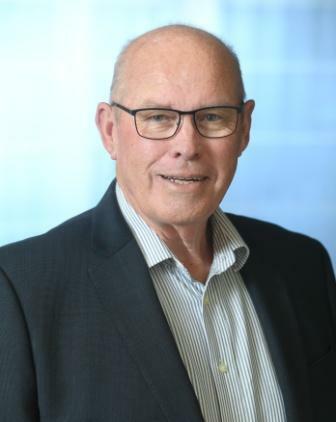 Roger has an extensive background in teaching and school leadership and has a very deep understanding of schools, the needs of teachers and, most importantly, students’ needs. Rogers’ network of professional contacts and work with Principals, leaders and Boards gives him detailed knowledge of the current educational environment.